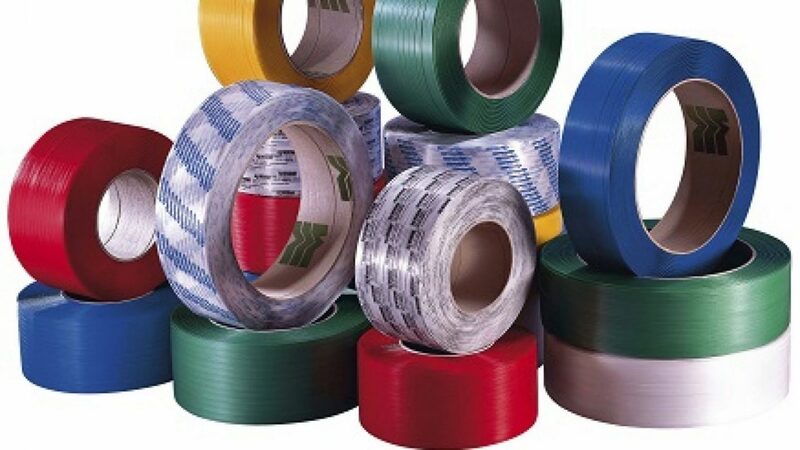 Masking Tapes are used to temporarily protect a portion of a surface during manufacturing and painting. Single coated paper tapes and films are typically used for holding securely and removing cleanly. 7M Brand provides die-cutting, tabbing and precision slitting to reduce scrap and minimize labor, ultimately lowering the cost.